I will admit to being wary about trying Highland Park. 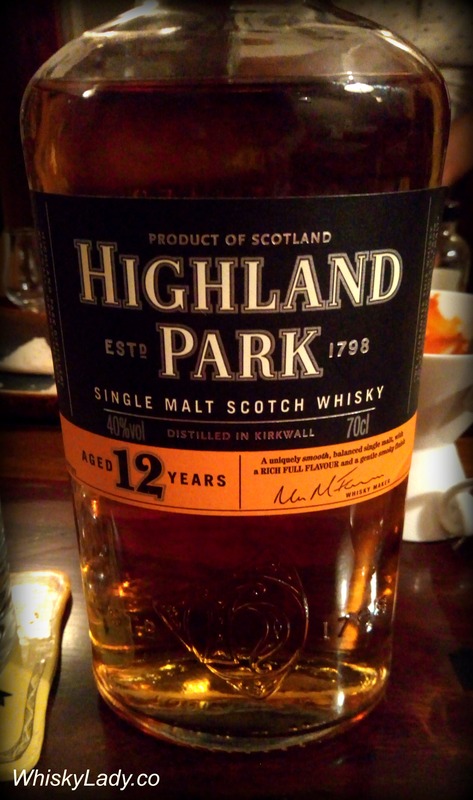 Once upon a time the Highland Park 18 year was a favourite and regularly found in my whisky cabinet. However first the prices shot up, then it simply could not be found readily. What I could afford from the vintage series was a disappointment, the last of which kicked around in my cabinet was the Highland Park 1998. It honestly has been many years since I sipped a Highland Park 12 year, with my earlier impression of a decent dram but the 18 year? Oh the 18 year! That was a beaut! So the verdict on the Highland Park 12 year? It is definitely a decent dram and worth a revisit. This entry was posted in Island, Scotland and tagged Highland Park, Highland Park 12 year, Remembering drams by Carissa Hickling. Bookmark the permalink.